We at New National packers and movers understand the needs of domestic or home relocation tends to be a challenging exercise, demanding attention to detail for each and every item to be moved. Especially for your valuable household item, it's always advisable to hire a professional packers and movers company with a special niche in household shifting services like us To successfully manage a relocation program, one thing is mandatory for any transferring family, i.e. A single point of contact to administer all the requirements [A Relocation Executive]. Thus ensure that a methodological approach to deliver a quality services by easing the complications in the relocation process. ♦ After the customer has agreed for the terms and conditions. ♦ Ensure the packing carried out by the respective team will be adequate for the transit needs. ♦ Prepare a plan before the departure and discuss the same with you, e.g. ♦ Type of transportation: by surface, water or air. ♦ Is there a need for storage: both temporary or for long term. ♦ All the documentation work required for intercity relocation or international relocation. ♦ Ensure all the goods are adequately insured. 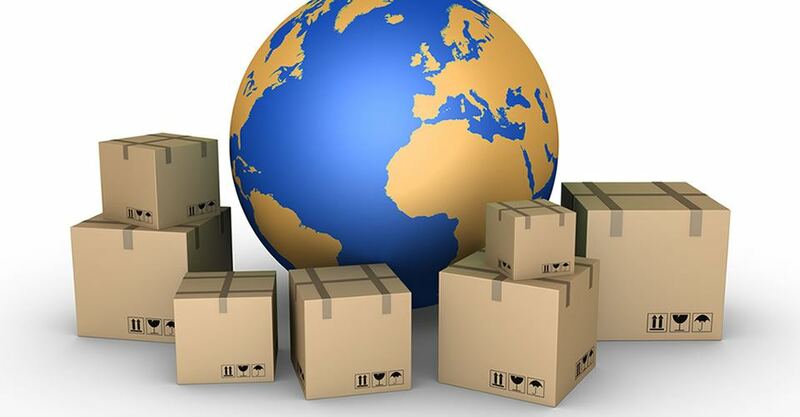 ♦ Provide with details to ensure you can track your Shipment. We are aware about your concern towards the fragile household goods would need delicate handling, article like piano and furniture. Thus we ensure your concerns are also relocated by ensuring a different kind of packaging and handling.